Toy Story 3 is already on it's way and the guys over at Pixar haven't lost their touch. Everybody's still trying to find a way back home to Andy but this time he's all grown up and the toys somehow get donated to a child care facility. 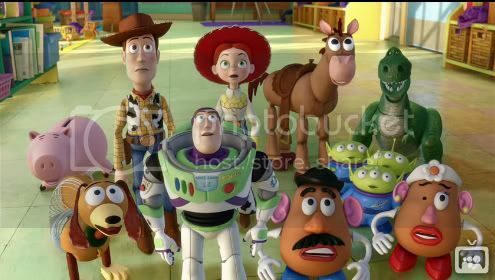 Toy Story 3 will be in theaters around June 18th, which is still a long way but don't let that stop you from checking the break for the full HD trailer.